The year was 2005 when Bob felt compelled to put his first hand knowledge of mental illness to good use. He decided to host a show to raise awareness on the topic and called it, "Insight Into Mental Health." On his show, Bob discusses his personal journey through his own mental illness he was diagnosed with at the age of 21, paranoid schizophrenia. He has guest appearing each week ranging from local Veterans, spoke members from associations like NAMI, (National Alliance on Mental Illness), local authors, and many more. 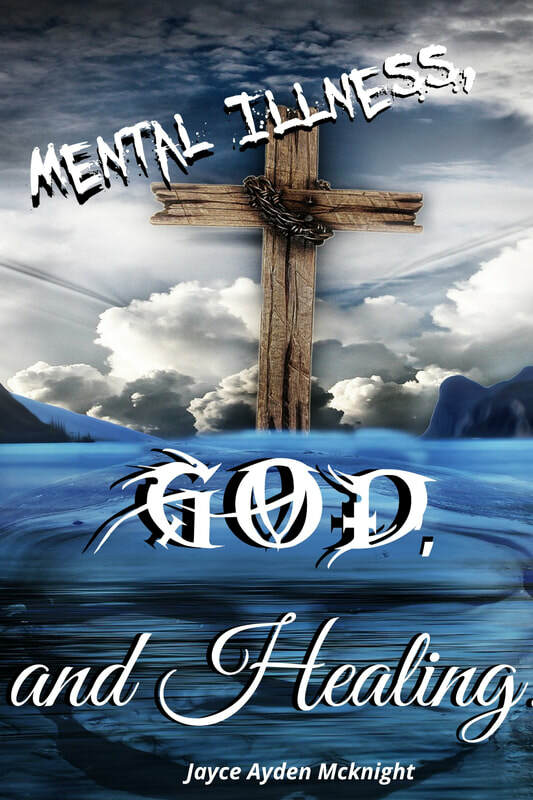 His show airs each Thursday night on ACADIANA OPEN CHANNEL at 8:00 Central Time Zone and is recorded live and stored on his Insight Into Mental Health page on Facebook. CALL-INS are encouraged and can be taken from all around the world.